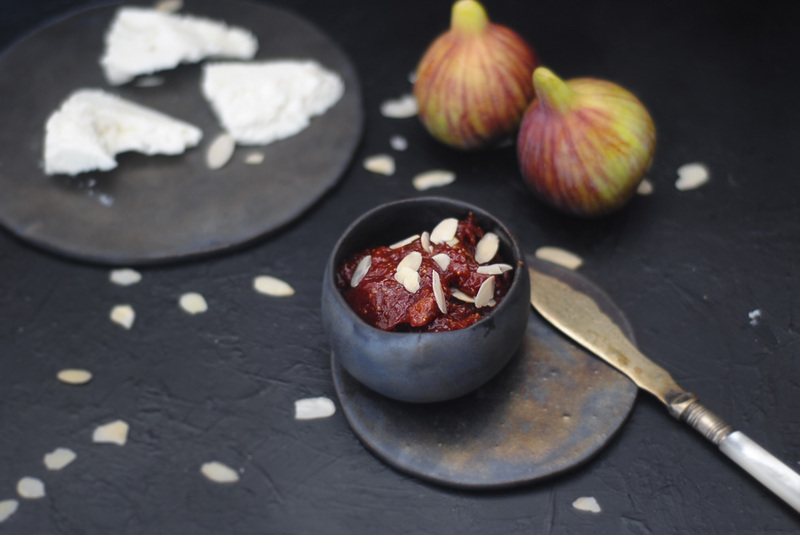 If I had to pick only one fruit, I would definitely choose fig. This is one of the reasons, August is my favorite month. Because when i feel that I need something sweet, I just open the fridge and find figs! My mom keep telling me ”You know, they will make you fat”. No mommy, definetely not! Moreover, they have so many benefits! 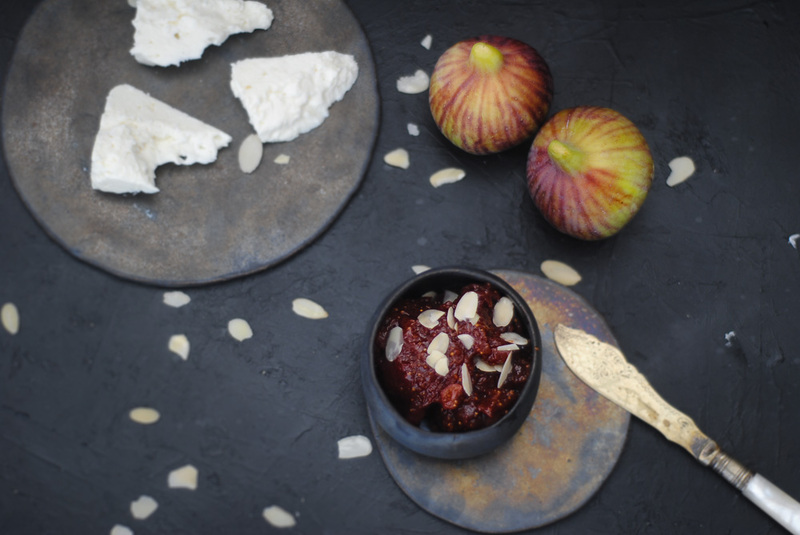 I looove so much fig chutneys! So I would like a sugar-free version and this is perfect! And so easy to make! It is a sweet and sour jam from fruits or vegetables, which is slowly cooked with sugar and vinegar accompaniment. You can use it in a sandwich, with a cooked meal or as an appetizer. It can really transform your food and make it so interesting! Chutney is derived from the Hindi word “caṭnī” & Northern Indian Urdu word “chaṭnī” meaning to lick. Originated in India and can be traced back to 500 BC and preserving food in this manner was adopted by the Romans. Chutneys made their way to Euope in the early 1600s where they were often referred to as “mangoed” fruits. Today fruits and vegetables versions are popular all over the world. How long could we keep it in the fridge? As it does not contain sugar, the maintenance time is reduced. It could stay around a week in the fridge. But, you can also put it in a bowl in the freezer and defrost it when you need it. 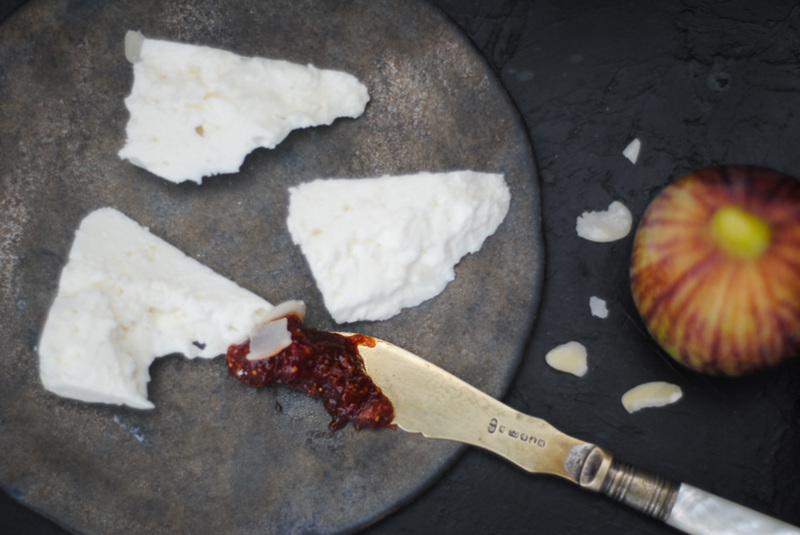 Especially, some of those cold evenings, next to a good wine- and probably a good cheese! 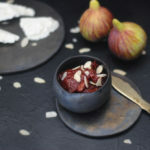 Reduce heat to low and cook figs, uncovered and continuing to stir occasionally, for 30-40 minutes or until the liquid is thick and sticky. Spoon into jars, let cool to room temperature, and then refrigerate.